What’s A Good Gochujang Substitute? 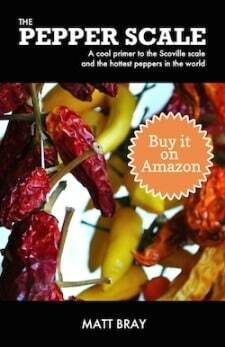 You are here: Home / Chili Pepper Substitutes / What’s A Good Gochujang Substitute? 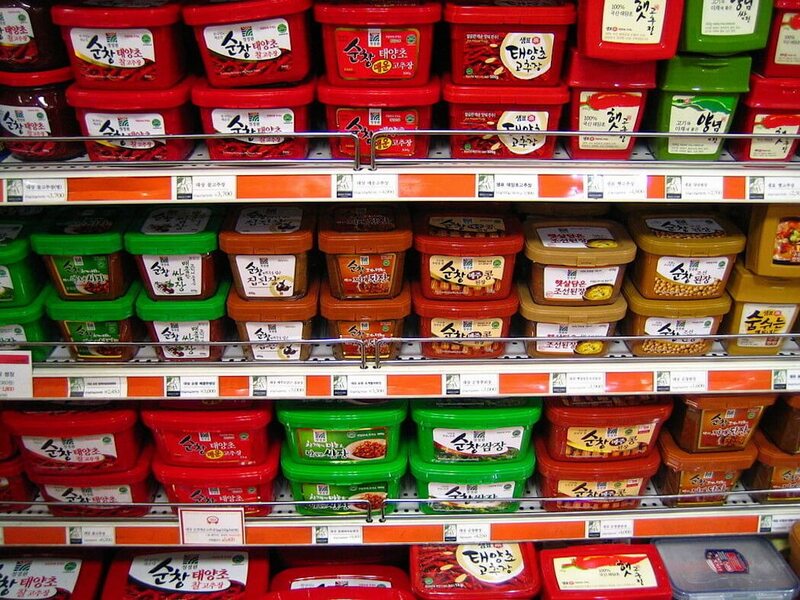 More and more recipes call for gochujang, the popular Korean chili paste with the spicy and bold miso-like flavor. But as popular as it has become, it can still be tough to track down. Sure, you can pick up a few containers from Amazon to have on hand for future use, but what if your need is more immediate? What makes a good gochujang substitute when the timing is now? 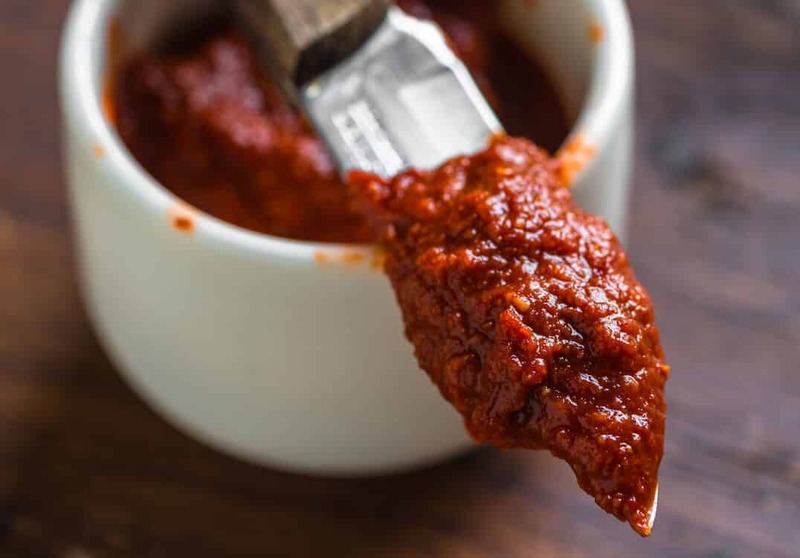 While you don’t have months to ferment your chili paste, you can effectively trick the taste buds by making a homemade version of gochujang using various types of miso paste. 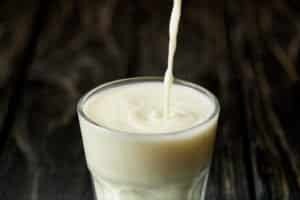 See our recipe here. Both gochujang and miso use fermented soy, so you get some of that unique flavor that makes the Korean chili sauce so popular without the need for a long culinary process at home. The remaining ingredients in the recipe (with the possible exception of Korean chili powder) are very easy to pick up at your local grocer. If you have no Korean chili powder, opt for a cayenne and sweet paprika mix, in equal proportions. This alternative by no means is better than a miso-based homemade gochujang, but when in need it provides a sweet heat with bite. 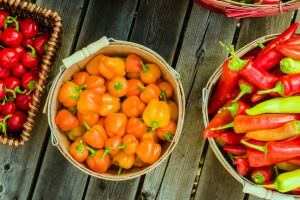 Mix one tablespoon of red pepper flakes with a few dashes of soy sauce (to moisten and add a tangy bite), then add a dash of sugar to provide sweetness. Save this for the culinary “make it work” moments, but it’s a trick that can make a difference in a pinch. Sometimes Sriracha can make a decent alternative to gochujang, depending on the need. If the chili paste is simply being used as a heat source and not starring in an authentic Korean recipe, you can give consideration to Sriracha. It’s, of course, much thinner and while both have a sweetness, there is a notable flavor difference. 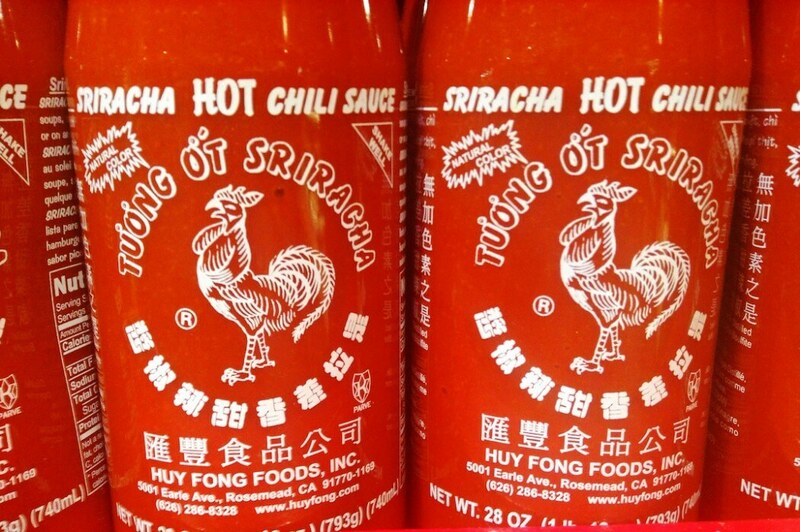 Sriracha contains heavy hints of pungent garlic in its flavor compared to that sweet fermented tang of miso in gochujang. Think through your recipe carefully, and if all you are looking for is a heat source with a sweeter edge, Sriracha can be viable. Thai chili paste gets you closer in texture than Sriracha. But it, too, typically contains a strong garlic flavor. Still, if you have Thai chili paste available, opt for it before Sriracha if only for the similar texture. It will work with recipes that need a thicker base, and that’ll be the case for many recipes starring gochujang. This is not recommended ever, but doable if you are flat out in a bind. 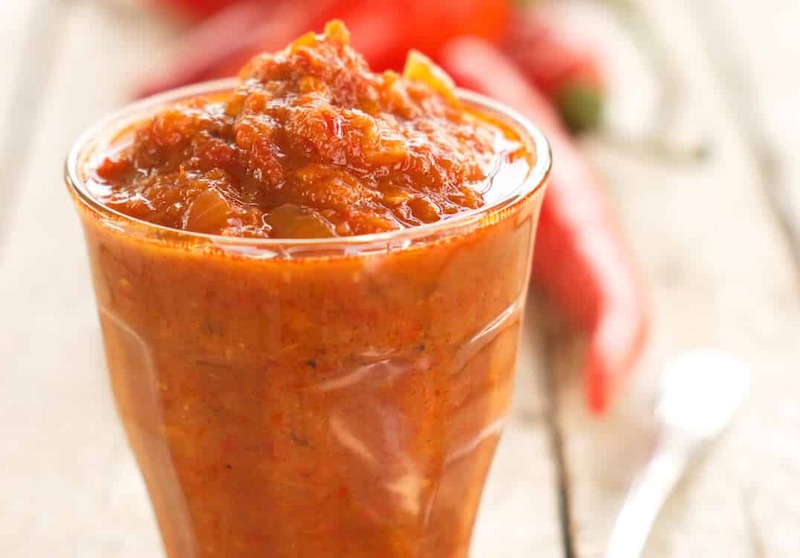 Tomato paste solely brings texture and that acidic sweetness to the table. Sure, you can add some chili pepper flakes to add heat, but the flavor profile of tomato-based paste is so different than gochujang that it will change your recipe’s flavor however you spice it. Know this going in, and only consider this alternative under cooking worst case scenarios. What's A Good Harissa Substitute? I feel like both have a different taste of spice. Gochujang is more thicker while Sriracha would be more easier to add to your food as easy as Tabasco or Peri Peri sauce. 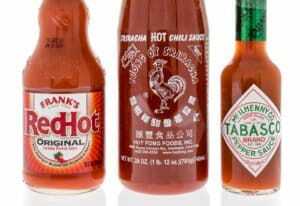 Which do you think is better and more spicier by the way?